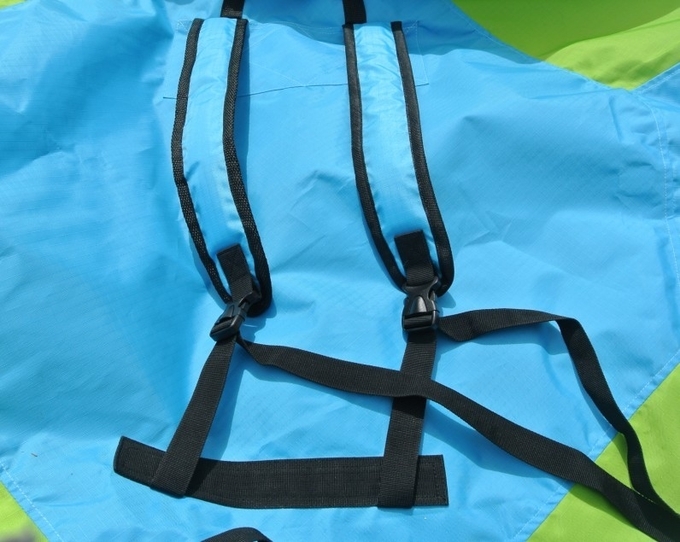 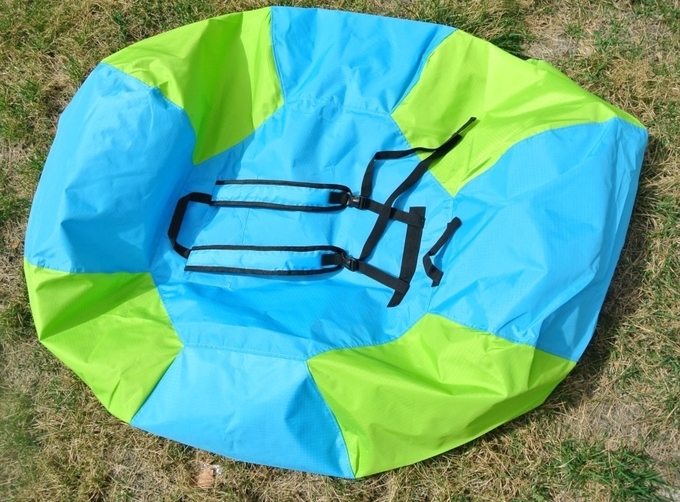 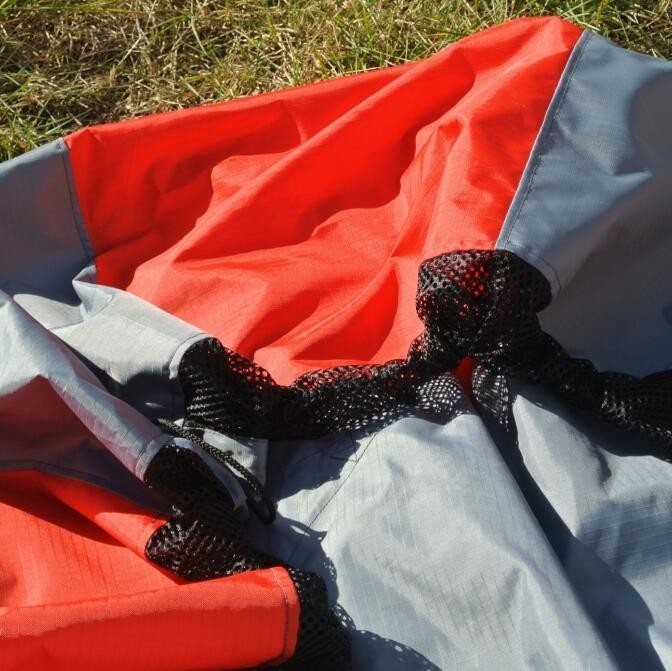 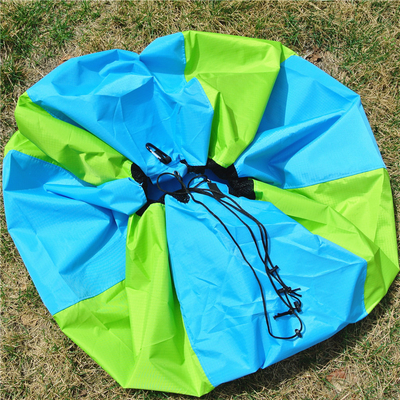 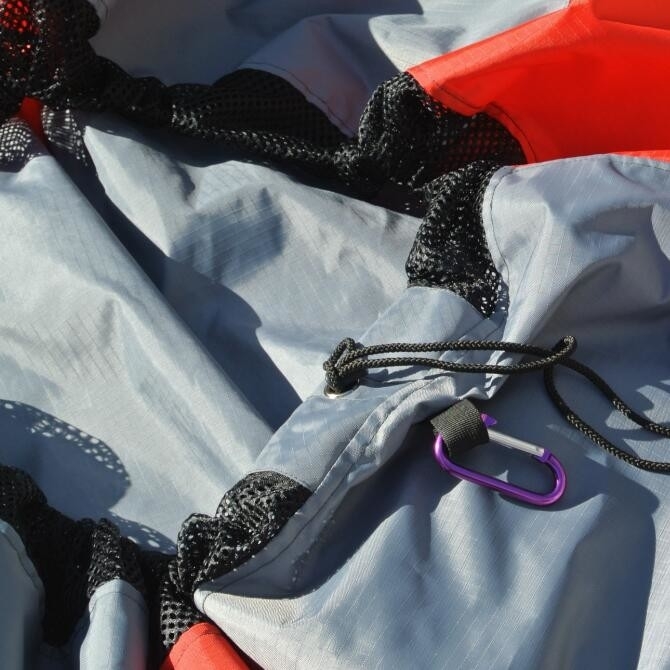 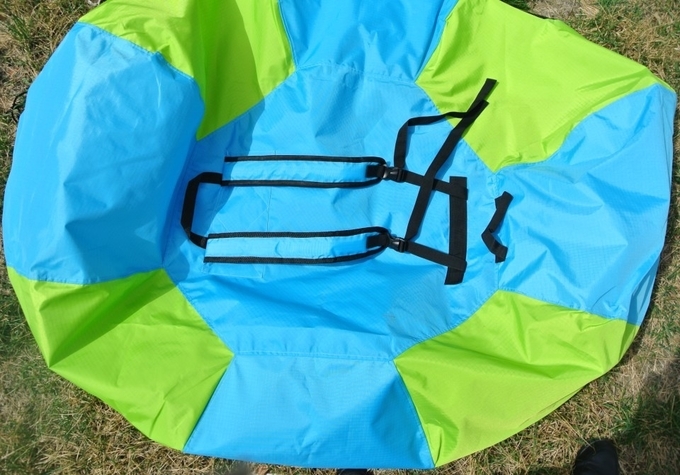 The lazy bag is one of the most important equipment for the novice when it comes to the paraglider. 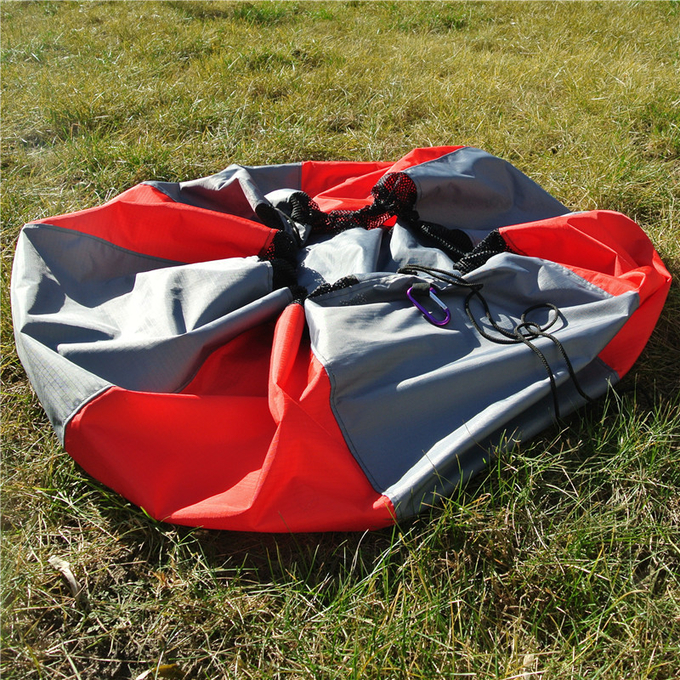 In a large number of exercises, the paraglider quick pack bag can save a lot of time for the pilot to quickly pack up to the mountain. 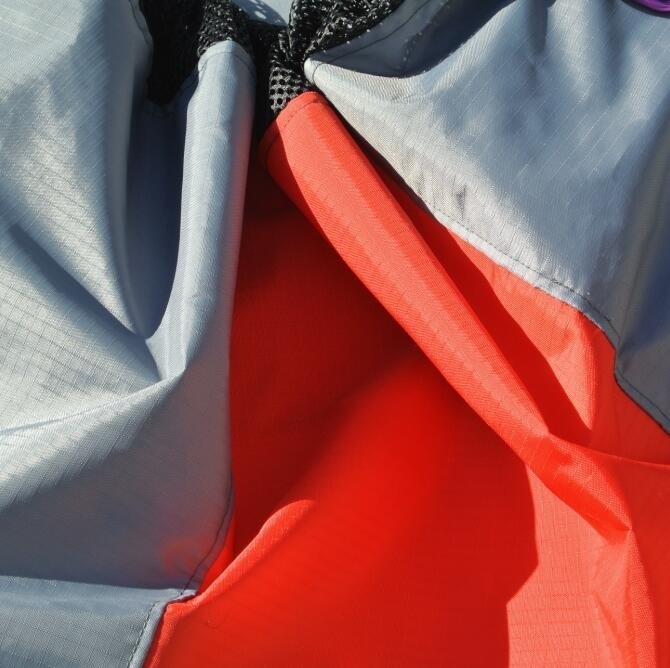 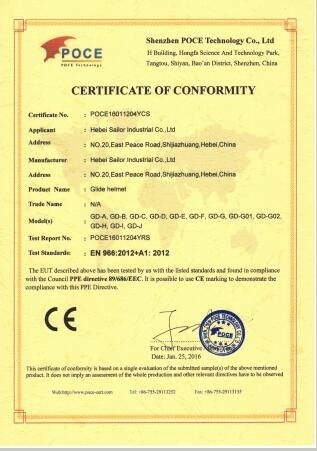 But some often damage to the time of half a year to one year.So we use 420D oxford cloth.Tearing prevention Anti water splashing.It's durable. 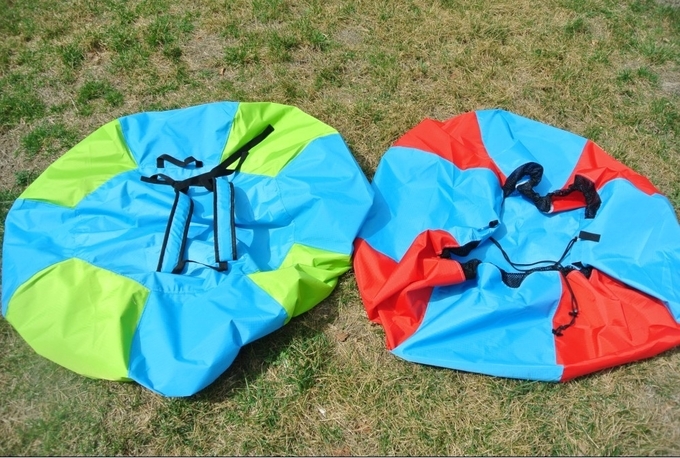 I hope this lazy sack will not be replaced for many years after the purchase.